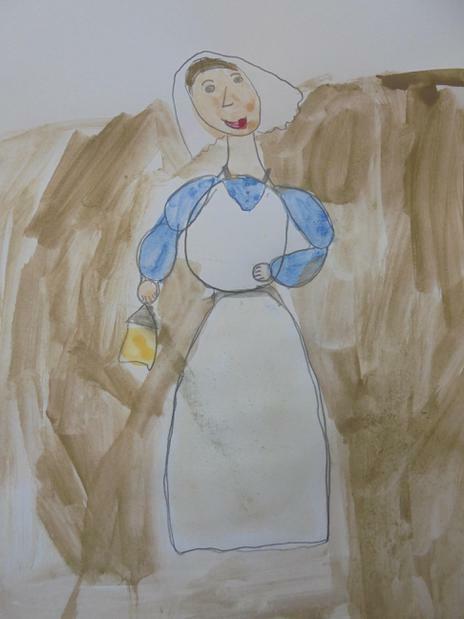 We researched about Florence Nightingale and her life in books, on the laptops and for our homework. 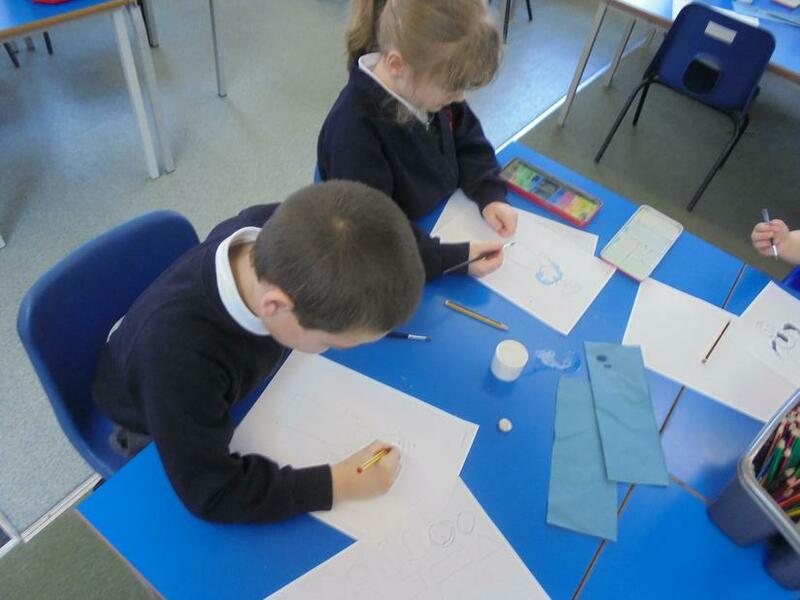 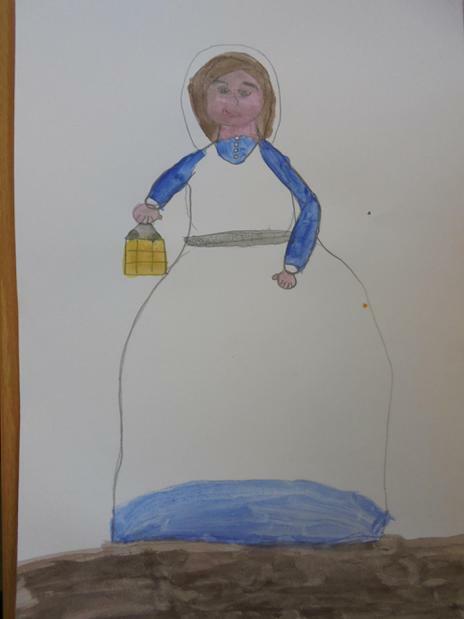 We used 'Publisher' to create our own posters about Florence Nightingale. 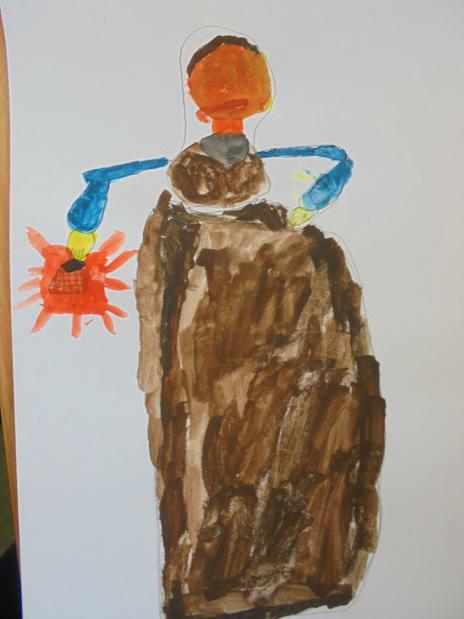 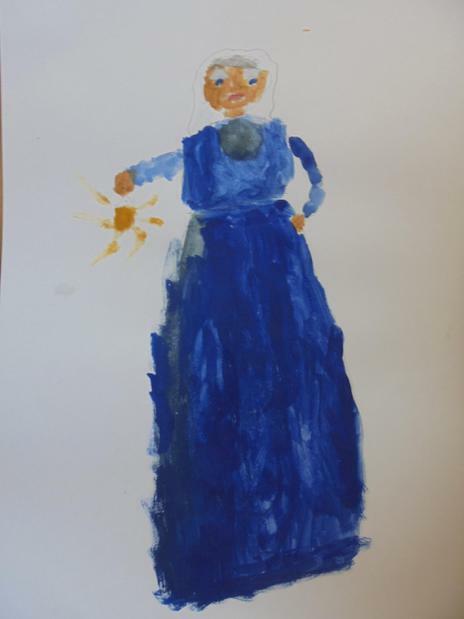 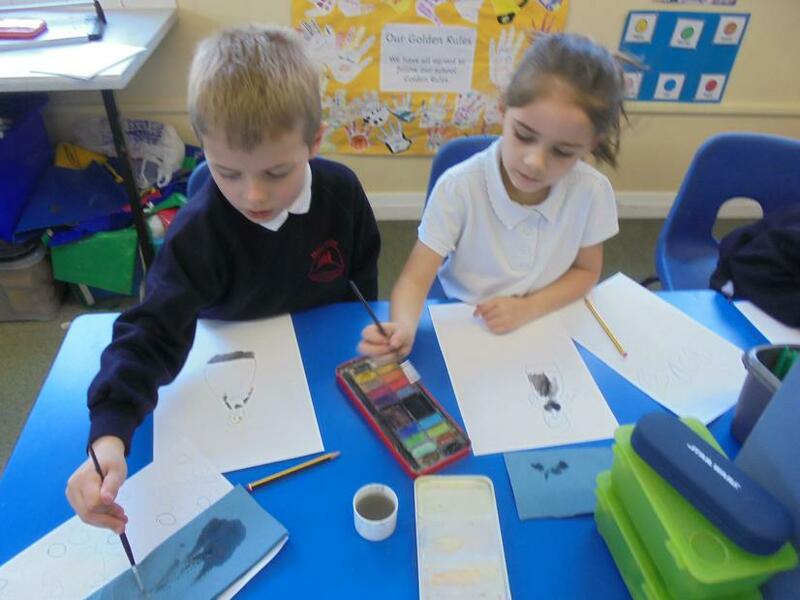 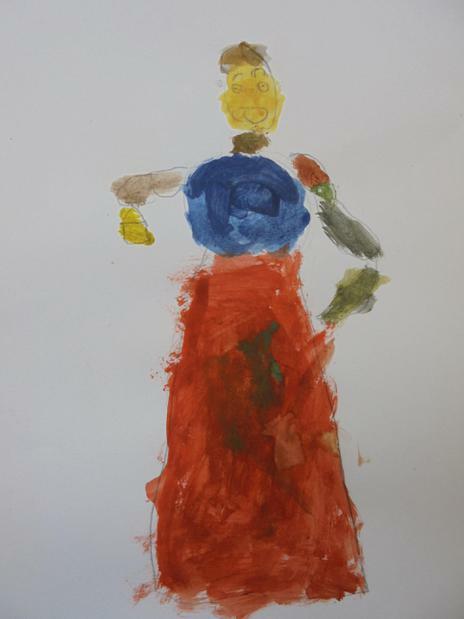 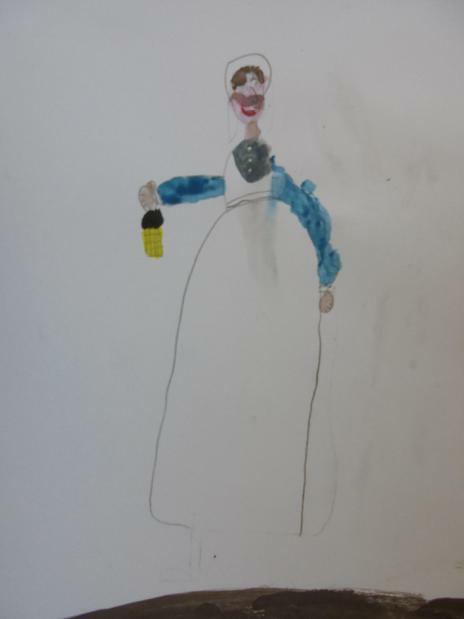 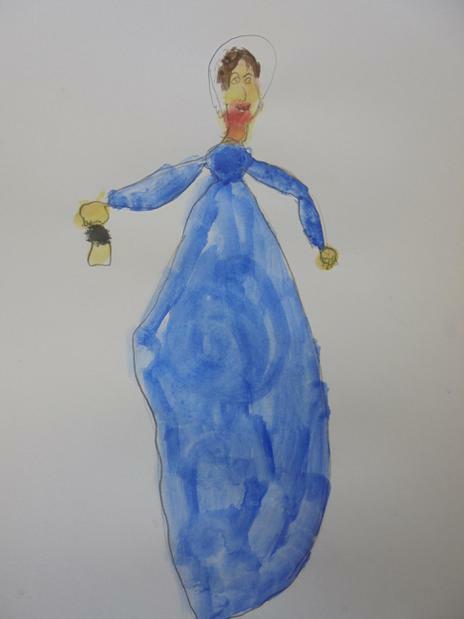 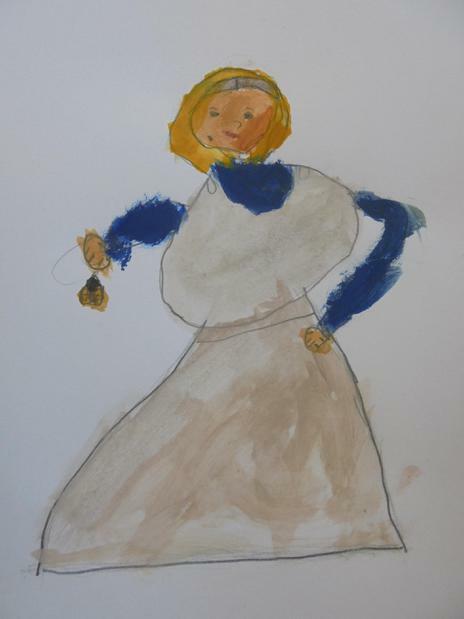 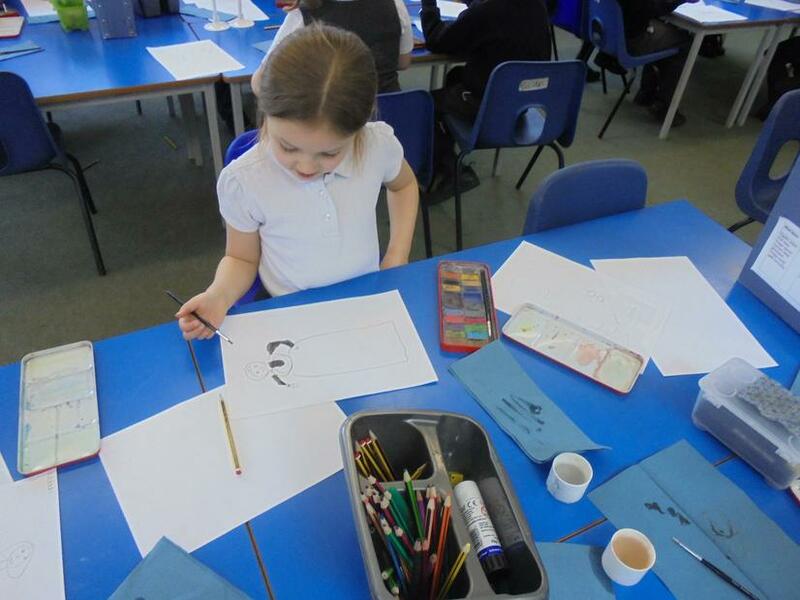 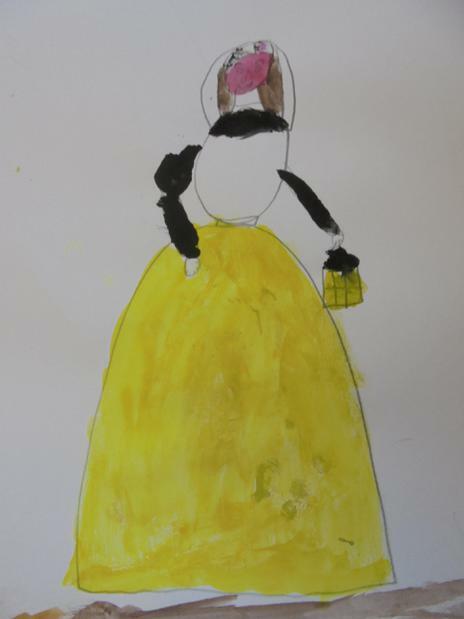 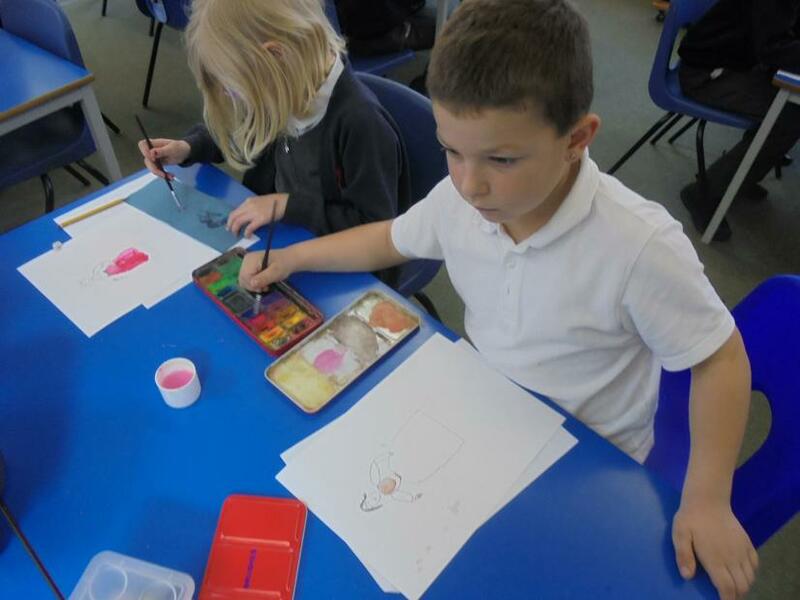 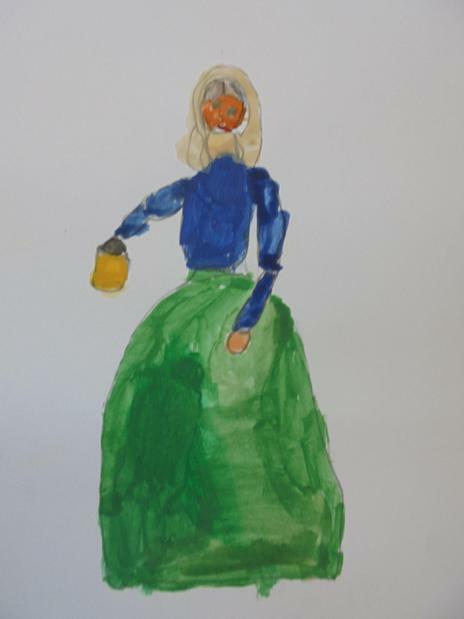 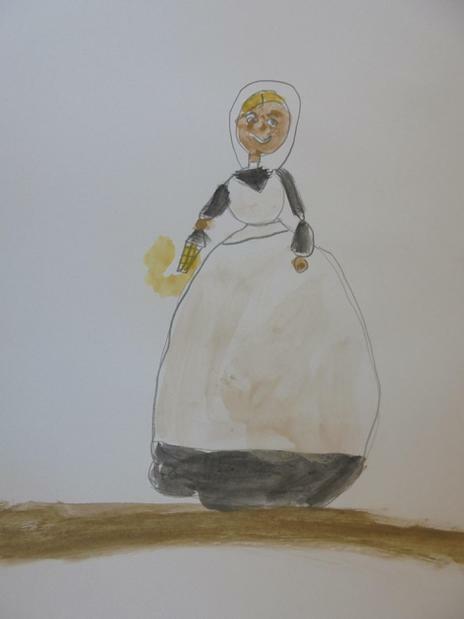 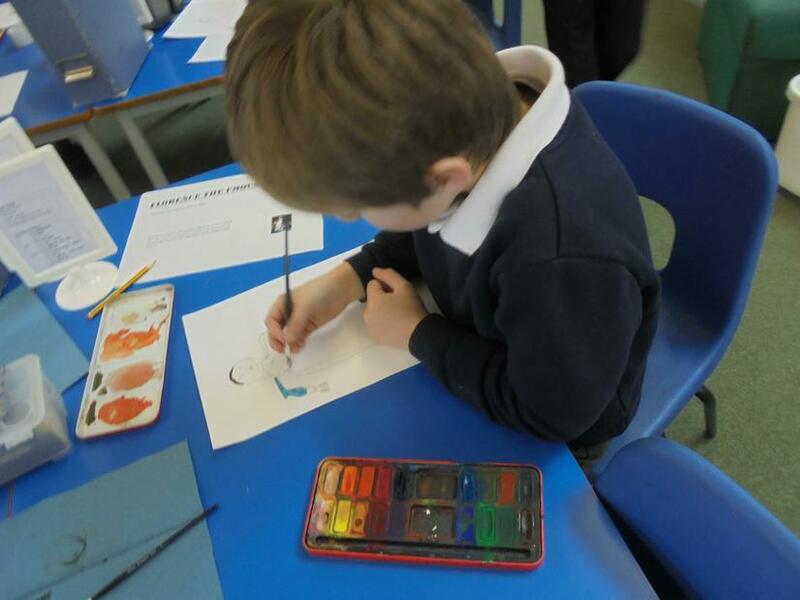 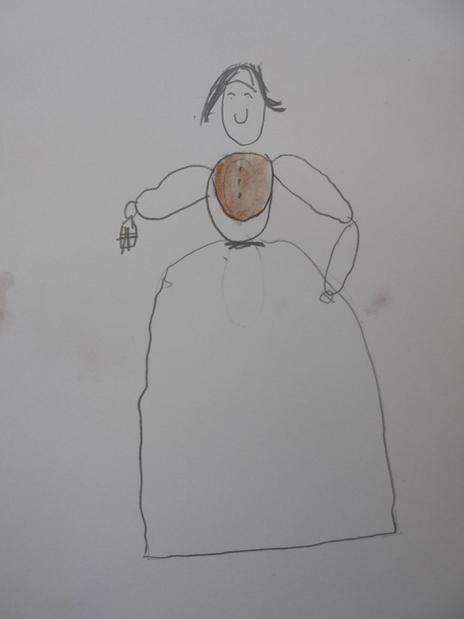 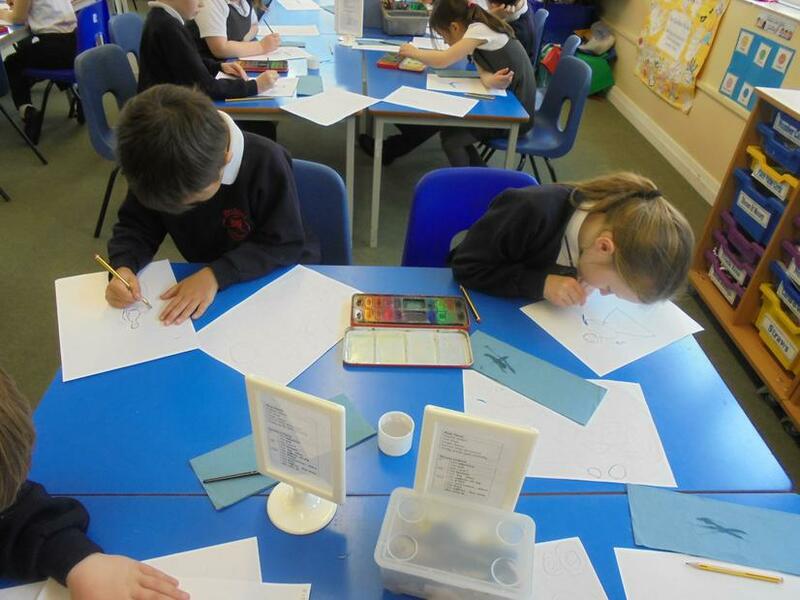 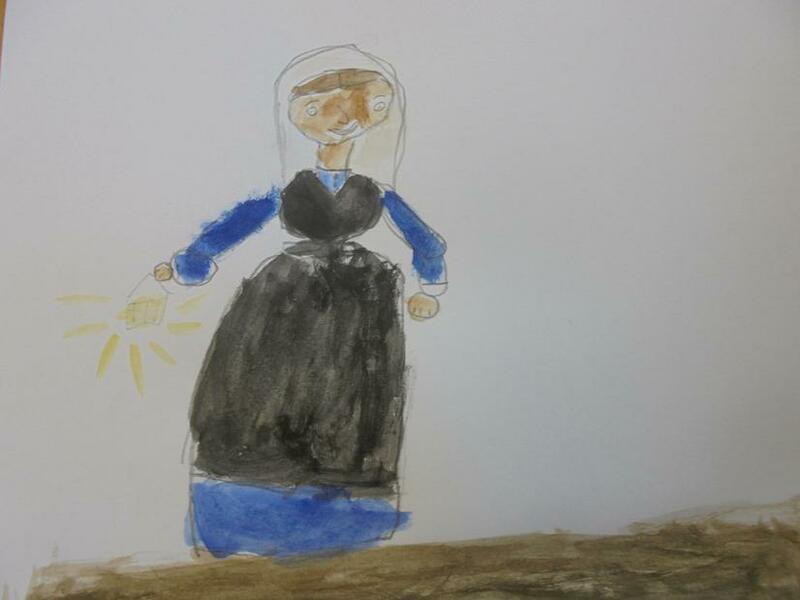 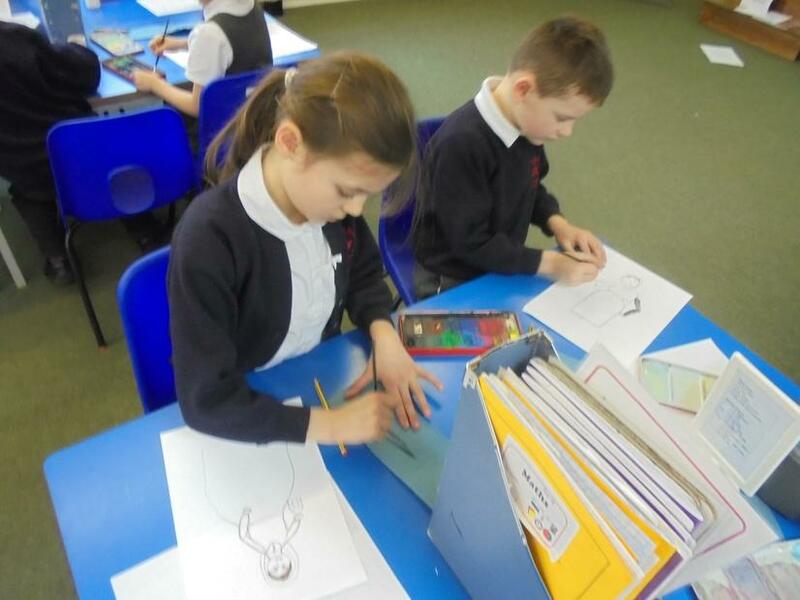 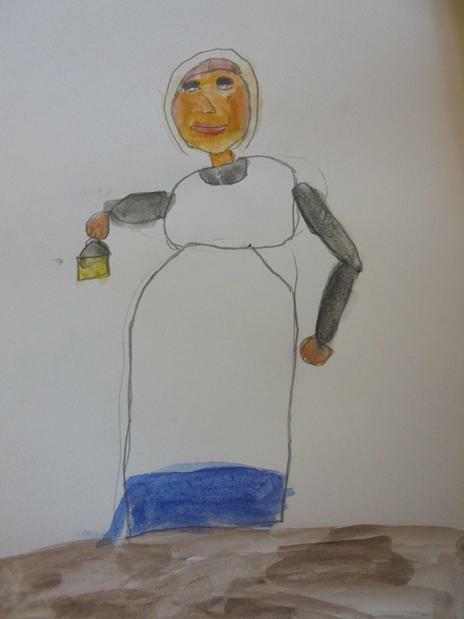 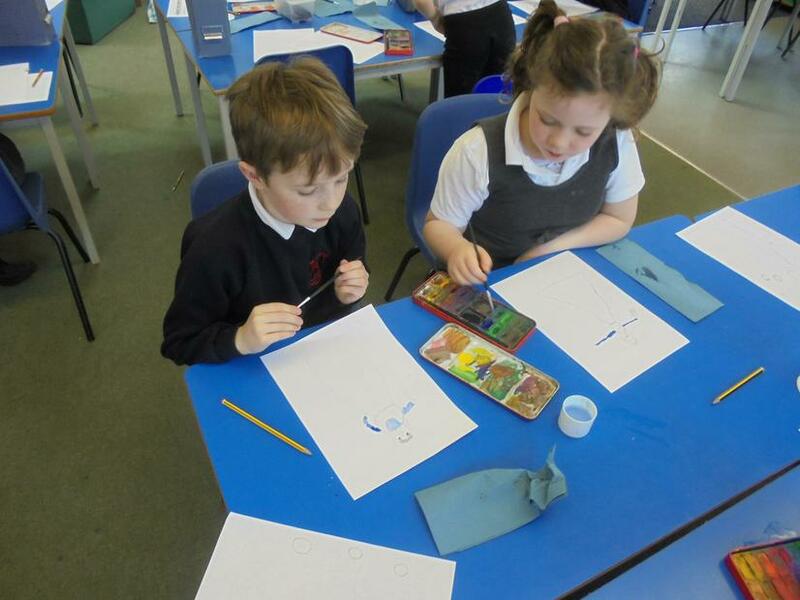 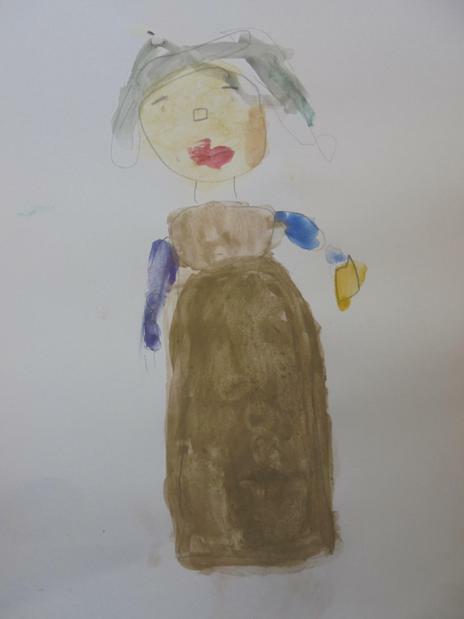 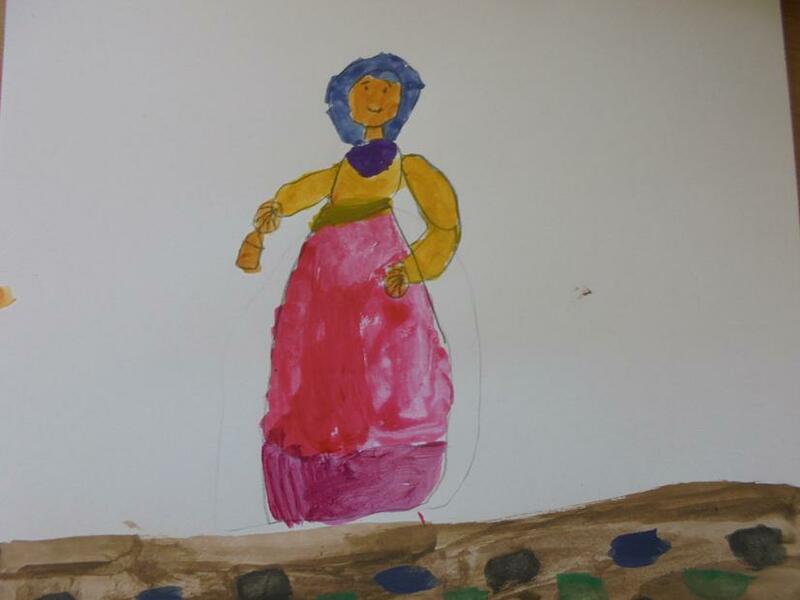 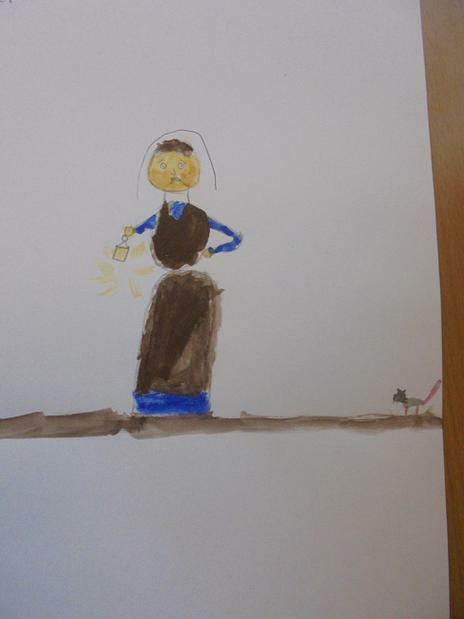 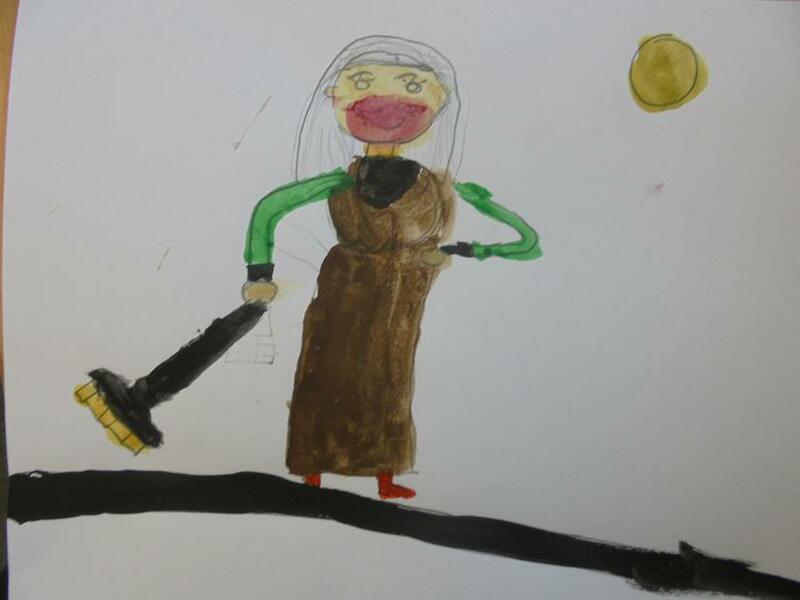 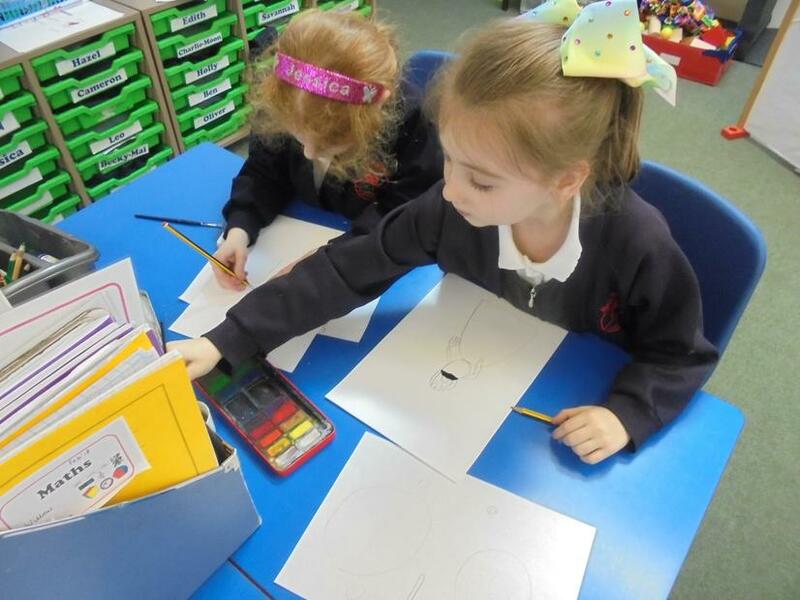 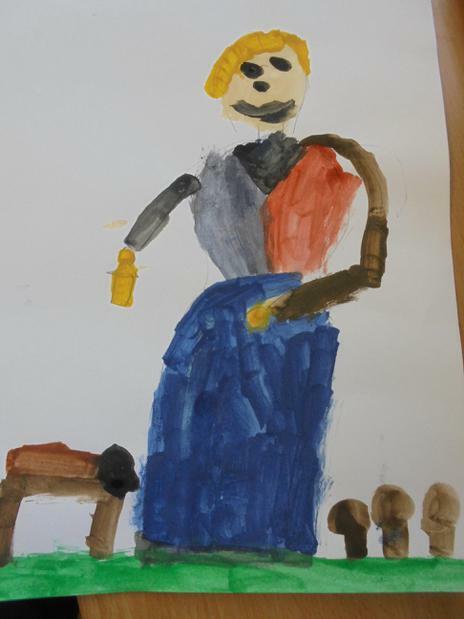 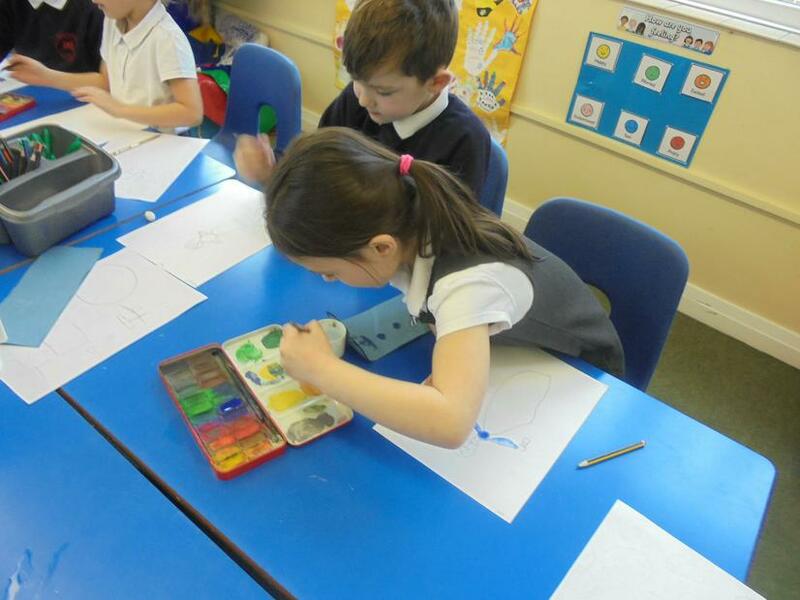 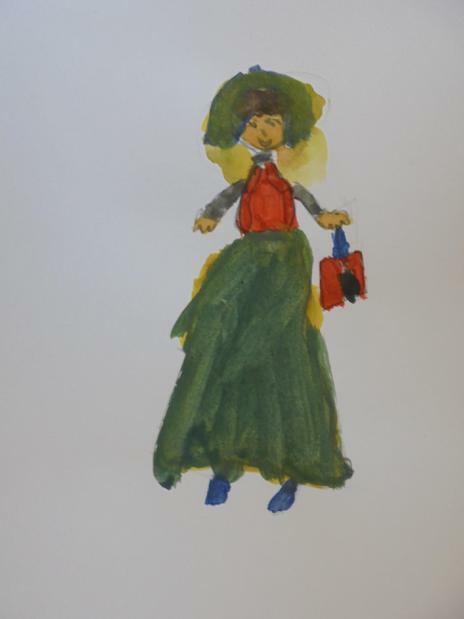 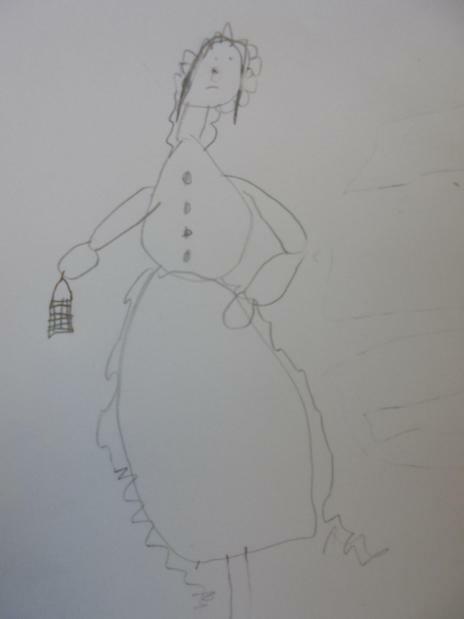 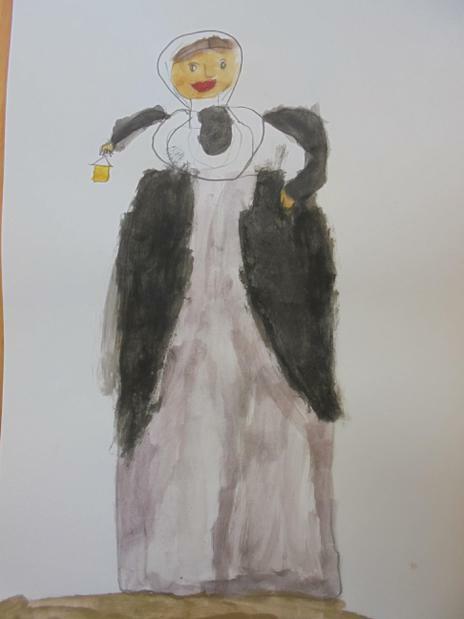 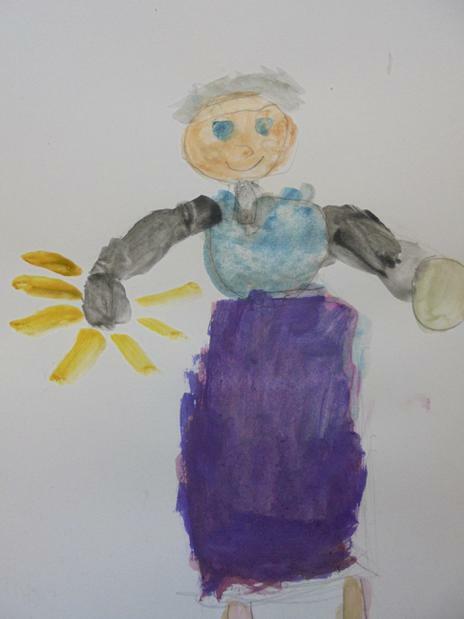 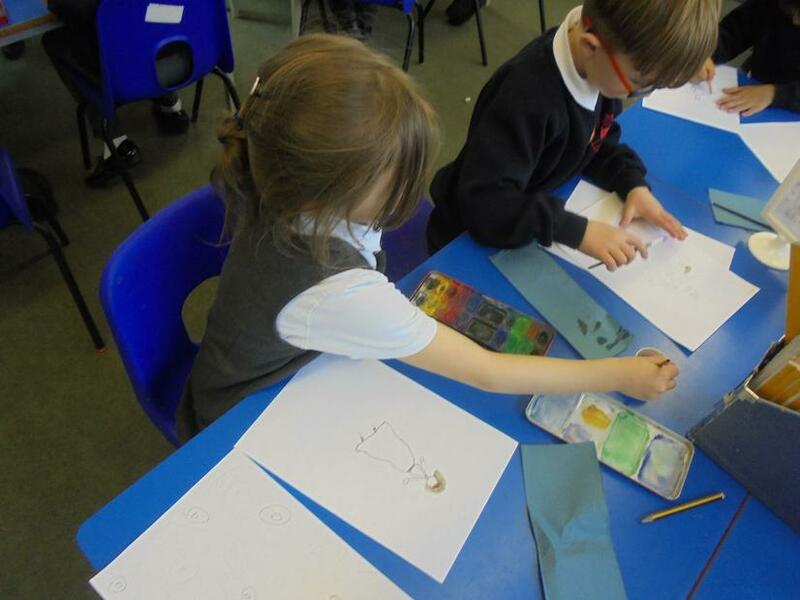 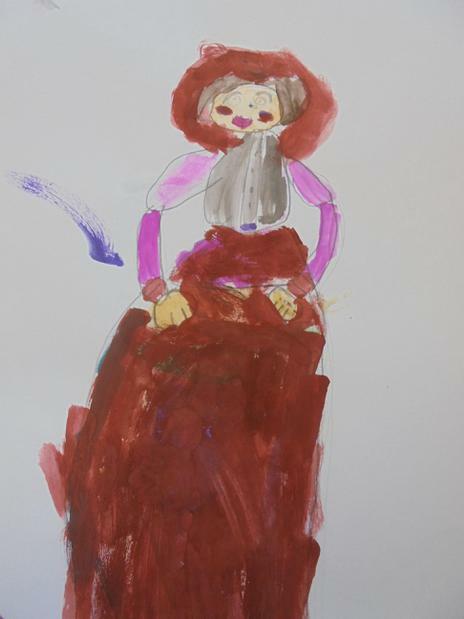 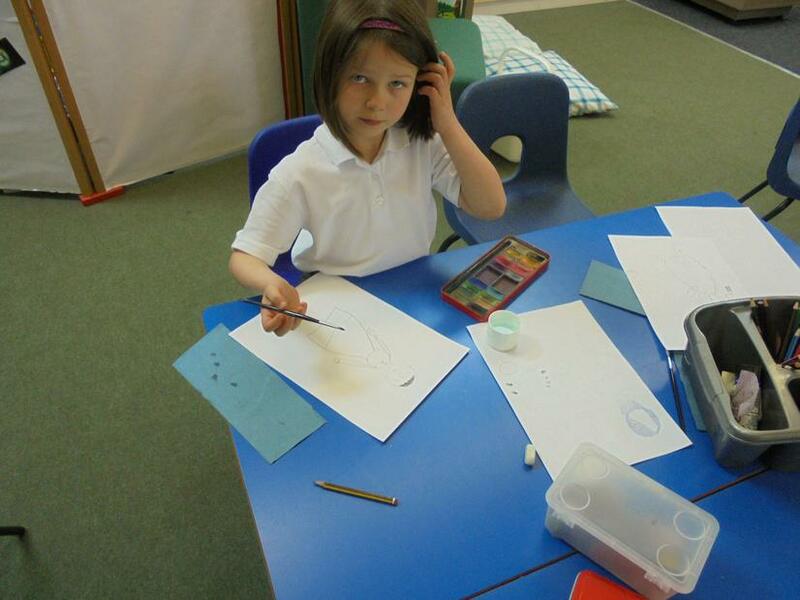 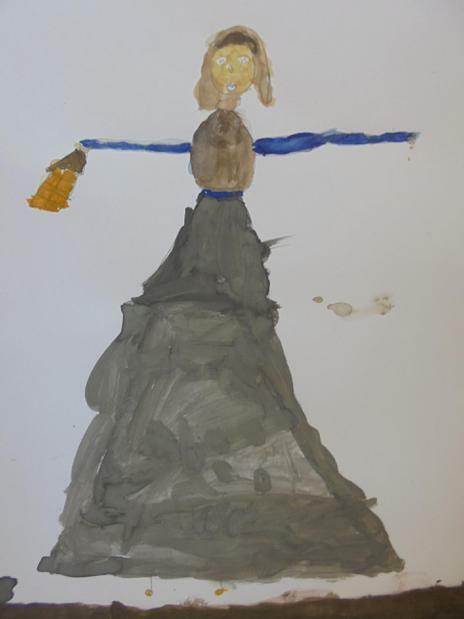 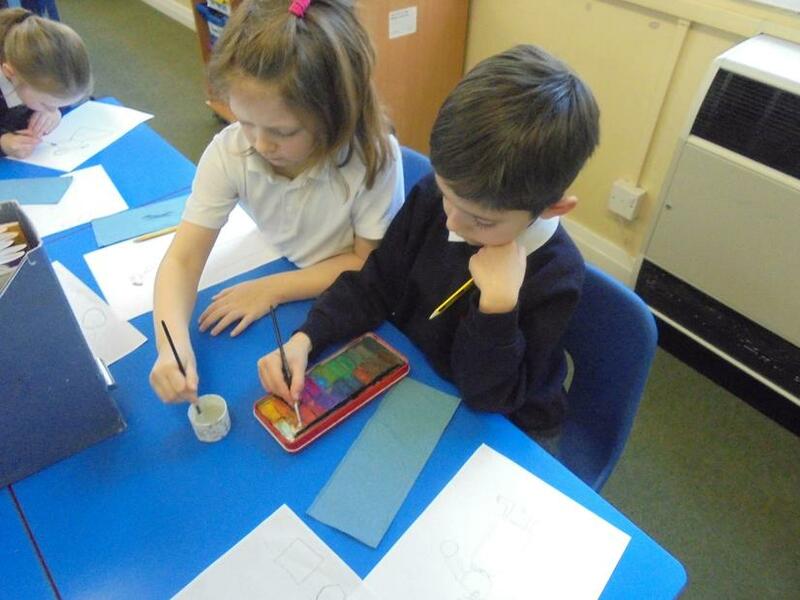 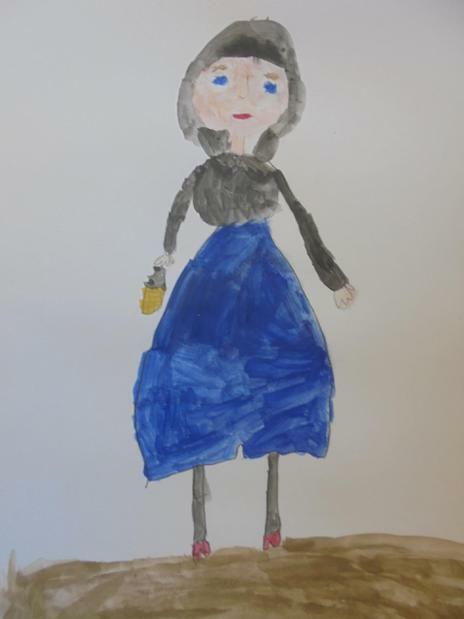 We sketched a picture of Florence Nightingale and then we used watercolour paints to finish them.